You may never have heard of Izembek National Wildlife Refuge in Alaska, but it is a place of global importance. At the very southwestern tip of the mainland, it is vital to the survival of virtually the world’s entire population of emperor geese and Pacific black brant, as well as to other bird species from multiple continents. It’s also important habitat for caribou, brown bears and marine mammals. But if the Trump administration gets its way, the roar of diesel engines will soon drift across this landscape as bulldozers scour a new road across the fragile tundra of a wilderness area. 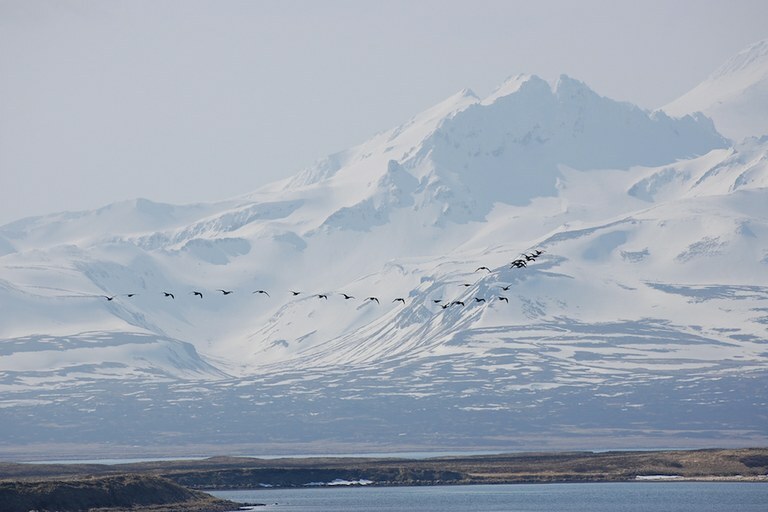 Brant fly above Izembek Lagoon. Development here would set a terrible precedent for all the places across America that Congress has designated as wilderness areas — the highest level of protection for public lands. If a road is built through Izembek, what would prevent acts of future destruction in California’s Joshua Tree National Park, Minnesota’s Boundary Waters Canoe Area Wilderness or Colorado’s Rocky Mountain National Park? The for-profit King Cove Corp. was established by the Alaska Native Claims Settlement Act, which allowed such corporations to select lands to be managed for the benefit of shareholders. The corporation has advocated for the road for decades because of its potential to boost commercial fishing and seafood processing. Last year, Independent Alaska Gov. Bill Walker sent a letter to the Trump administration describing a purpose of the road as the "movement of goods and people between King Cove and Cold Bay." There are alternatives, but the King Cove Corp. and its supporters have rejected every single one of them. The corporation was given a taxpayer-funded, multimillion-dollar hovercraft that could successfully transport ambulances across the bay — less than 27 miles — in just minutes, but it chose to give it away to the nearby community of Akutan, which used it for a couple of years to transport mail and seafood workers. The corporation also was not interested in a proposal to start a marine ferry, something that the U.S. Army Corps of Engineers determined would be more than 99 percent dependable. 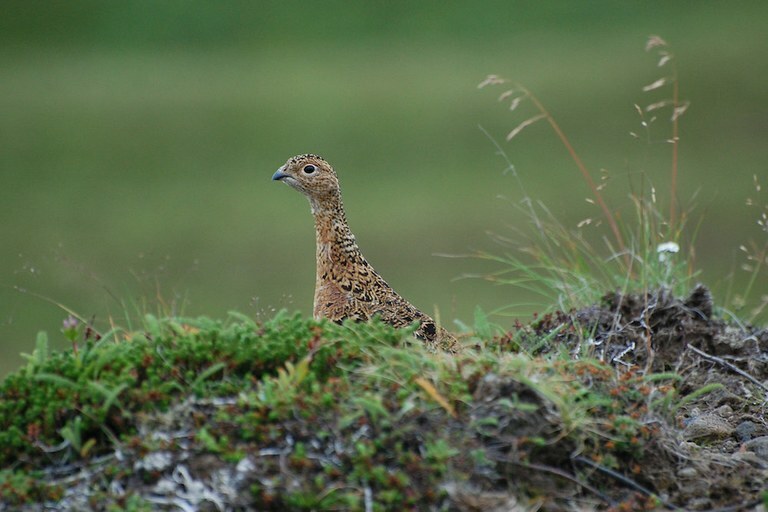 A female willow ptarmigan in Alaska's Izembek National Wildlife Refuge. The road would set a precedent that threatens all wilderness areas and undermines bedrock environmental and conservation laws, including the Wilderness Act, National Environmental Policy Act, National Wildlife Refuge Improvement Act and Alaska National Interest Lands Conservation Act. Worst of all, the residents of King Cove would not be made any safer; the gravel road would be unreliable, given the fierce storms of winter.